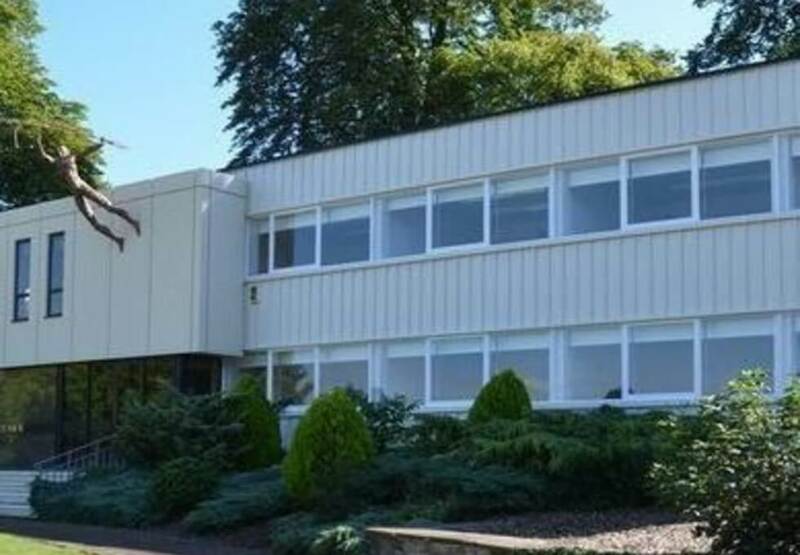 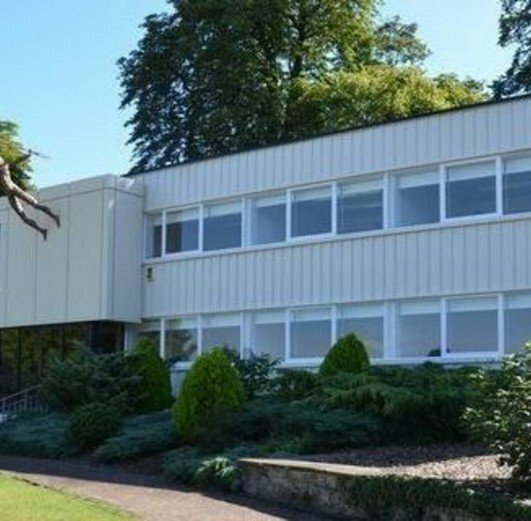 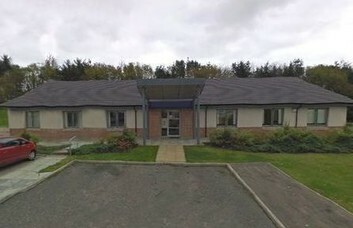 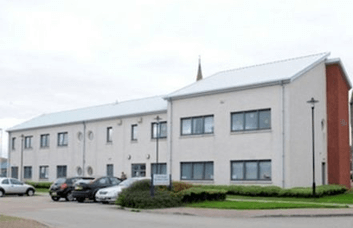 This Aberdeenshire business space is an ideal rental solution for a company of any size and is available for immediate occupation. 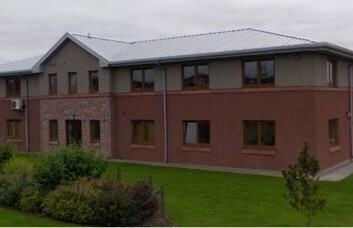 Units reside within a modern building on Burnside Road. 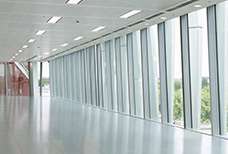 Commercial space can be presented entirely unfurnished or with one of a wide selection of furnishing options. 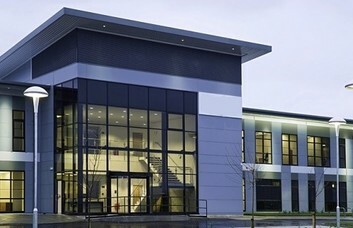 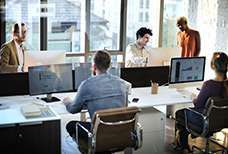 Rental clients looking for Managed Offices or Serviced Office space can find a flexible agreement to suit their needs. 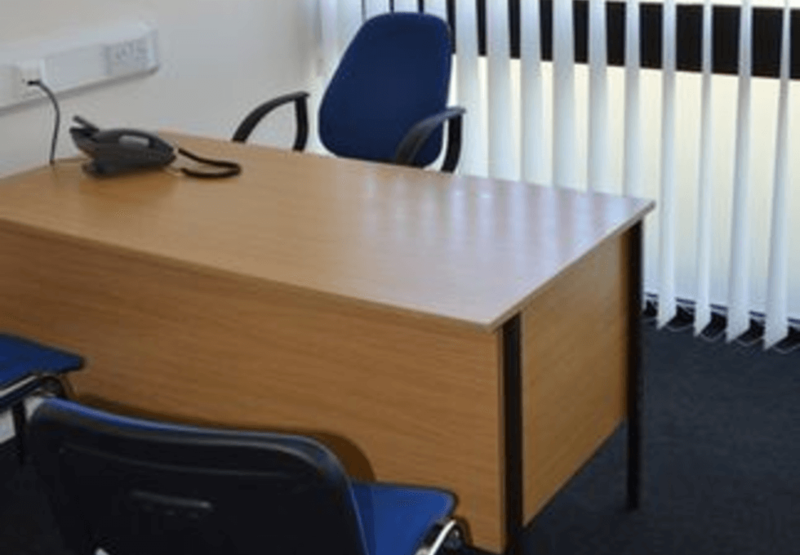 Facilities include a staffed reception area with optional secretarial support. This option is ideal for those requiring staff to answer their calls and perform other administrative duties. 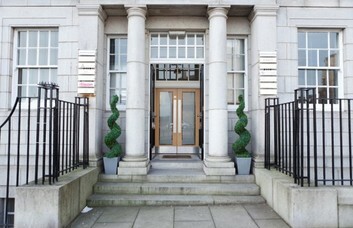 Round the clock entry privileges are granted to all tenants of the centre along with on-site parking spaces. 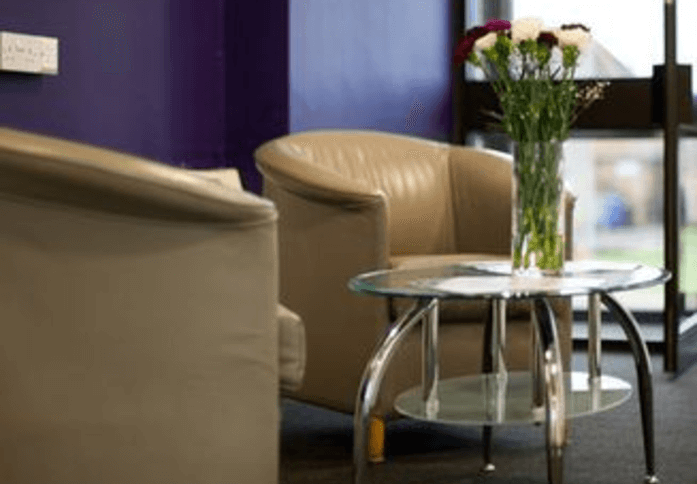 Kitchens and a lounge are also provided in the layout and are convenient for your staff to use. 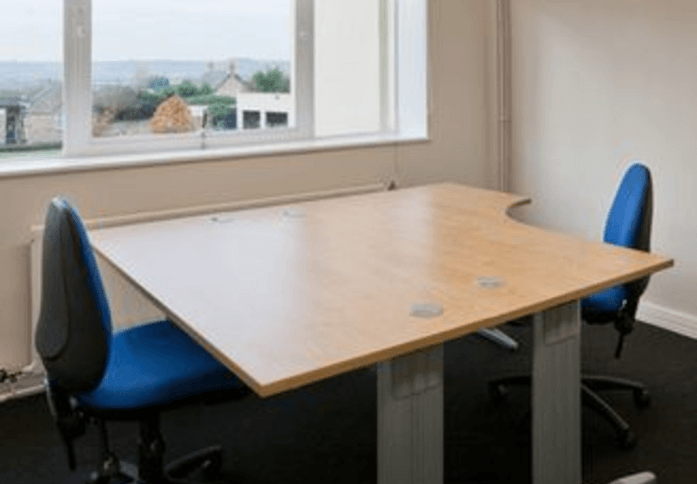 Optional extras can be supplied such as CAT 5/6 cabling, photocopiers and telephone systems. 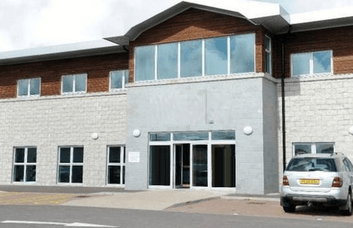 The local area is home to a major fishing port, while restaurants, shops and other amenities are just a short drive away from the Burnside Road site. 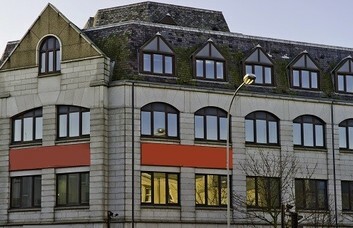 Aberdeen Railway Station is located approximately 35 miles away from the property and offers a direct connection to Edinburgh. 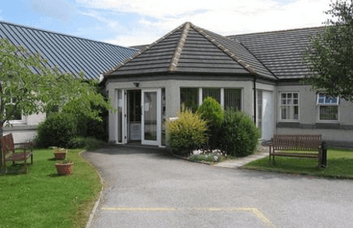 The site is close to Peterhead town centre with good road access to North Eastern Scotland.